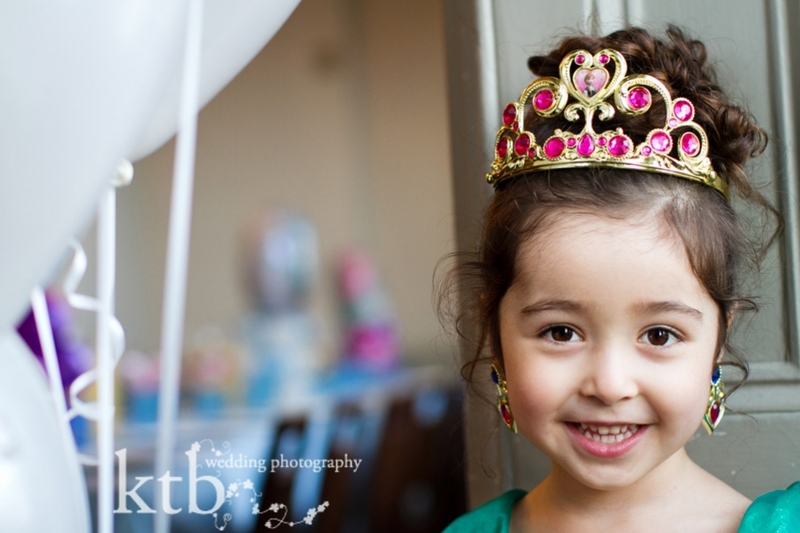 There’s simply nothing more fun than children’s birthday parties, and Kayla’s 4th birthday in St Johns Wood was super special. Kayla was visited by Frozen’s very own Elsa, had a roomful of her pint-sized princess and prince friends, her super cute baby twin sisters and lots and lots of cupcakes and balloons. I always feel that the photos I get of children are some of the most honest and real moments. 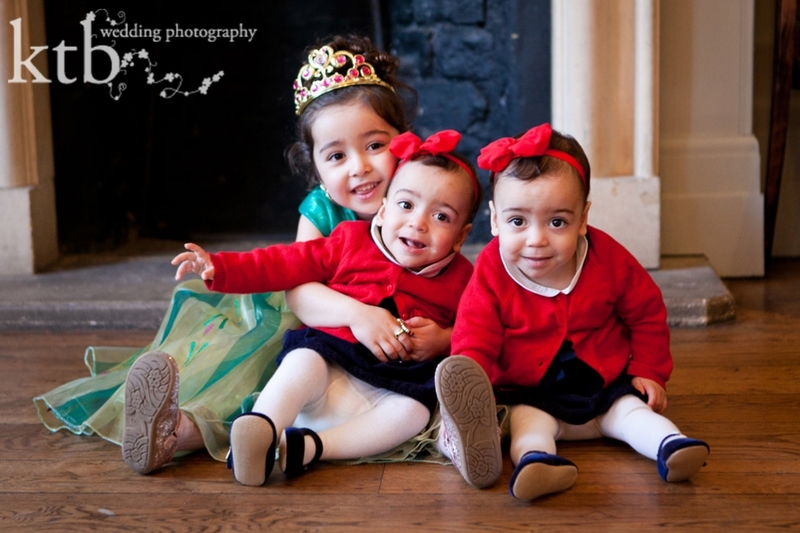 Licking the frosting off their cupcakes and bogeying under the snow bubbles, this sweet group of Hampstead munchkins were a delight for this photographer. 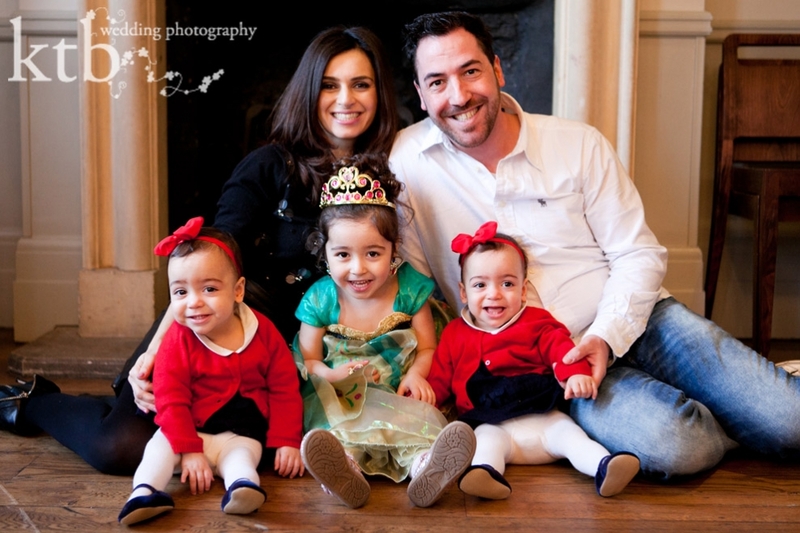 All photos by Kimberly Gray – St. Johns Wood family portraits and baby photographer extraordinaire. © ktb photography | 4 Church Walk London N6 6QY | photography by ktb main website |ProPhoto Photography Website | Designed by That's Kinda Cool!